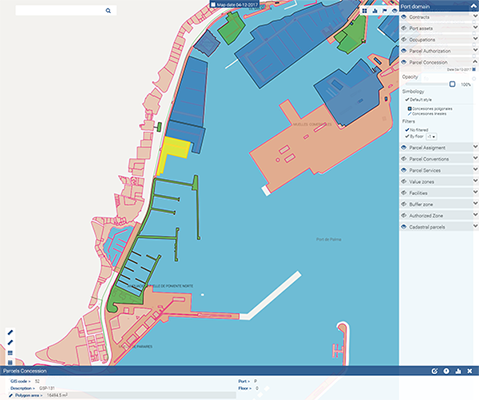 Posidonia Space is Prodevelop’s solution for the integral management of port space using a corporate Geographic Information System. 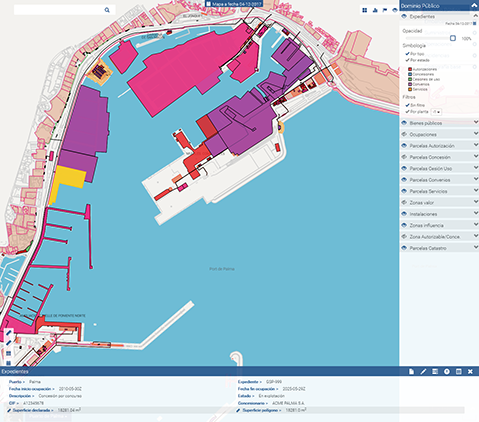 Posidonia Space is a modular solution that can be used as a tool for internal dissemination of the port’s corporate cartography, It allows all port users to access all the cartography they have been granted permission to, simply by using a Web browser. Posidonia Space is also a modular graphic management system whose integration with other applications of the Posidonia suite allows a wide range of management modules to be used to their fullest extent. It manages the life cycle of a public domain file, from contest processing to termination and archiving, as well as the applicable port fees and associated legal documentation, integrating with the Alfresco document manager. Make the cartography available to everyone in the port. An overview of the current and historical situation of the port state. Access to layers and maps with per-user authorization control. Tools for editing and updating cartography from CAD environments for draughtsmen. Easy navigation with easy activation of layers, styles, printing, etc. 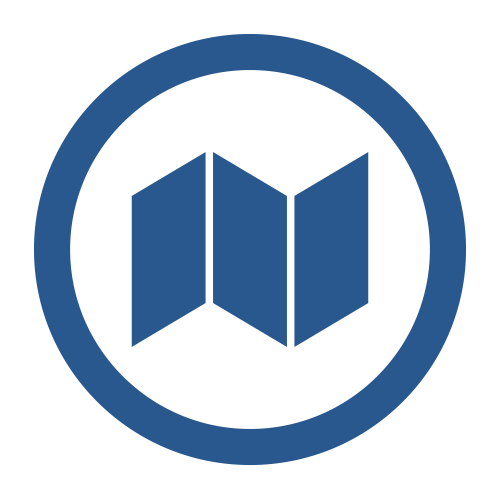 Public domain: facilities, concessions, authorizations, valuation areas, geographical calculation of rates, states. Supply networks: water/power/…, access points, meters, calculation of water losses, association with concessions/authorizations. Operations: Graphic definition of berthing areas, docks, bollards, zones I/II, anchoring areas, speed control, etc. Surface area occupation: Application and graphic reservation of occupation zones, status control, measurements, etc. Corporate cartography centralized on spatial Oracle data base, PostGIS or SQL Server. AutoCAD Plugin for cartographic integration with corporate geodatabase.